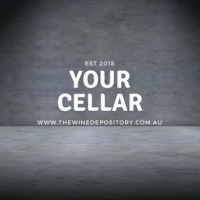 If you’ve ever wanted a cellar (a collection of wine specifically put aside to mature in the bottle) but don’t know how to start a cellar, then this is going to be the most exciting message you will read. 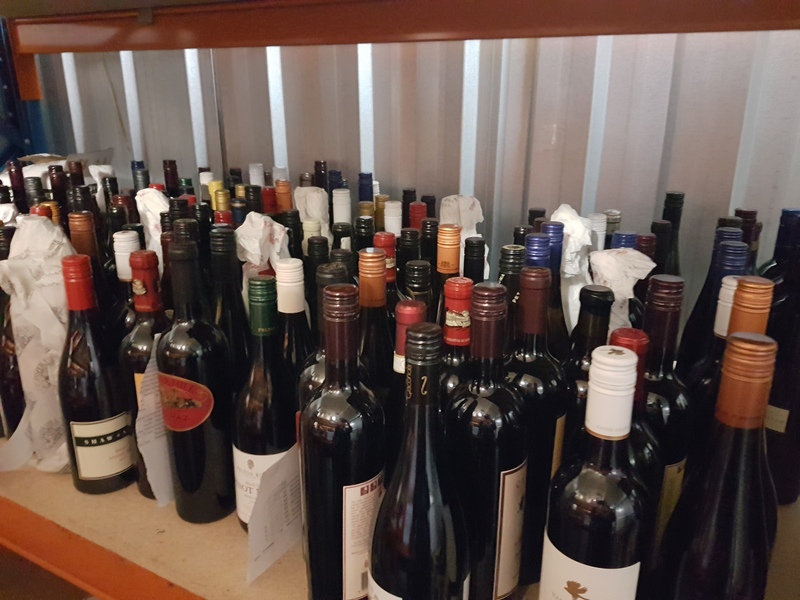 When I was new to the wine industry, full of enthusiasm but being paid $22,000 per year, I didn’t have a lot of free income to spend on wine (well, anything) and especially not to spend on a wine cellar. At that stage, common sense would say to not do it. 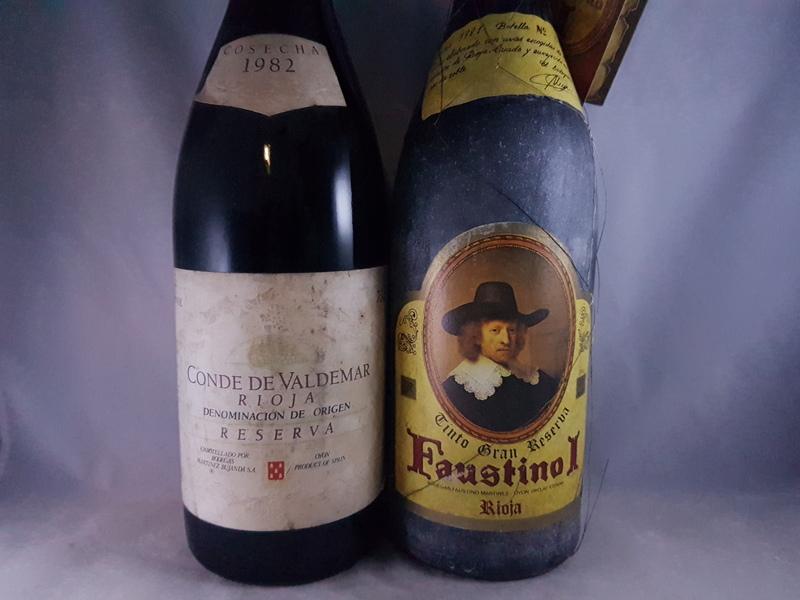 But I was young, had been exposed to great older wine and knew how great an experience that is. And I also knew that the longer I waited, the longer I’d have to wait for that first bottle to be mature enough to drink. The rationale for two bottles? If the first one is too young, I’ve got another one to leave. If it is corked, I’ve got another one. Or if it is absolutely scrumptious, hey I’ve got another one I can drink right now. And what a winning strategy that proved to be. Seven years down the track I had a diverse and interesting range of wines that followed what I was interested in at the time of purchase. When we got 7 – 10 years down the track, not only did I have all this yummy wine to drink, but I had all these fond memories of when I was starting out and discovering wine. It brought all those feelings, smells and smiles right back. And that is the magic of cellaring wine. If you want to be slightly more scientific you can consider your “replacement rate”. Or how many 5/10/15 year old wines do you want to drink per week on average. If it is two old bottles then, on average, you need to put down two bottles per week for 5/10/15 years. Now, we can circumvent this process just a little bit so you don’t have to wait the full 5/10/15 years to start enjoying older wines. Are you a wine lover ready to take that love to the next step? Do you entertain your friends with lavish food at dinner parties but serve current release wine? Does your work allow/expect you to take clients out and show them a good time and you want to make it more memorable? Are you a collector of fine things looking for a new challenge? Does the process fascinate you? Even if you are not a wine lover per se? If you answered “yes” to any of the above questions, then it is time for you to take action. How to start a cellar with almost no effort. I used to read back labels (or try, some are … interesting), scoured hundreds of wine reviews, subscribed to wine writers’ sites but the truth is that they didn’t help me start. And I’d spent countless hours and dollars on unnecessary tasks and products. Stick in my head like an earworm. A winemite? Now, I did have a head start because at that stage I was regularly tasting 50-100 wines per week. The good news is you don’t have to taste that much wine; to be honest most of what I tasted was in the band of, “it’s ok, not bad, nice, good for the price, unremarkable, I wouldn’t tip this into the flower pot”. The truth is the wine just has to interest you, if you look at my guide I didn’t say it had to be good or proven to age well. That is not the point when you start a cellar! You can always lean on my 15 years of experience to help guide you as to wines to taste and wines to put away. Over 1000 bottles to choose from. the impetus to actively enjoy wine and consider what you like about it. confidence to talk about wine and engage with it wherever you are. the flexibility to drink what interests you. the anticipation like when you were a kid and the show just couldn’t come quick enough. a sense of accomplishment when you drink a wine at its absolute peak (and believe me, you will know!). some diversity to your drinking. It means that no matter what you like in the future, you’ve looked after yourself. an understanding of your palate. Where are you going to store it all? This is the other great big hurdle that people see. Boxes in the way, rooms devoted to bottles, fridges drawing power and filling up vital kitchen space, excavations and the steep climb down while carrying heavy boxes. And then there is that temptation to make a late night raid for just one more bottle. You can also store externally but you need to be packing and unpacking boxes, moving five to get one bottle, filling out catalogues, out growing your space or paying for a lot of empty space that isn’t being used. If you are committed to cellaring, I am committed to helping you achieve that goal. So I have an offer for you. You’ve read this far, so you now know the cost to start a cellar is actually pretty small. Especially compared to the future joy it will bring. But to make it easier still, I am going to offer to store your wine for free, forever. I honestly cannot overstate how much joy a wine cellar has brought me. In fact, when I started The Wine Depository, my goal was to help people start a cellar and maintain their cellar because I believe it is a totally lost art. Buy two bottles per week (on average). The value of each bottle will be $30 or more (on average). After each three month period we’ll review and continue, or stop. If you choose to stop we can revert to standard pricing or you can take your wine home with you. Do you have other wines you want stored? We can arrange discounted rate for those too. It makes sense to me … what do you think? Play around with this calculator and see what works for you. When you are happy, send it through and we'll start this great journey. How many bottles of old wine do you want to drink per week? How many years old would you like them to be? Anywhere between 5 years and 15 years is realistic. How much are you comfortable spending on a bottle of wine? Once you are spending $30 or more all the wines you get from TWD will be perfect for cellaring. based on putting away the suggested amount of bottles for your preferred age of the wine. Or it could be completely FREE if you take up my offer. Do you have other wine you need storage for?